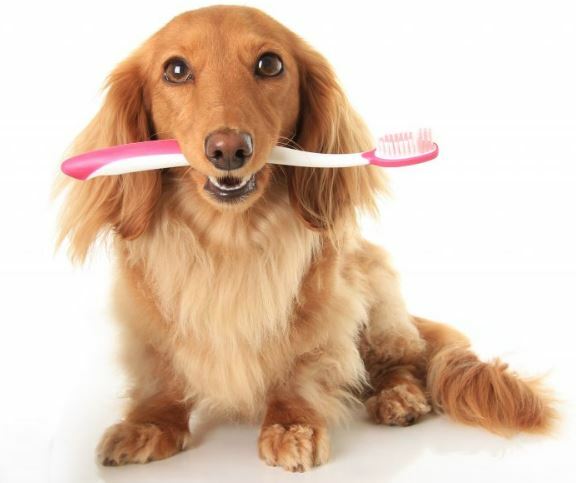 As dental awareness month comes close we begin to look a little more closely at our furry friend’s dental hygiene. Though it is not always something we consider, their dental health needs are similar to ours. 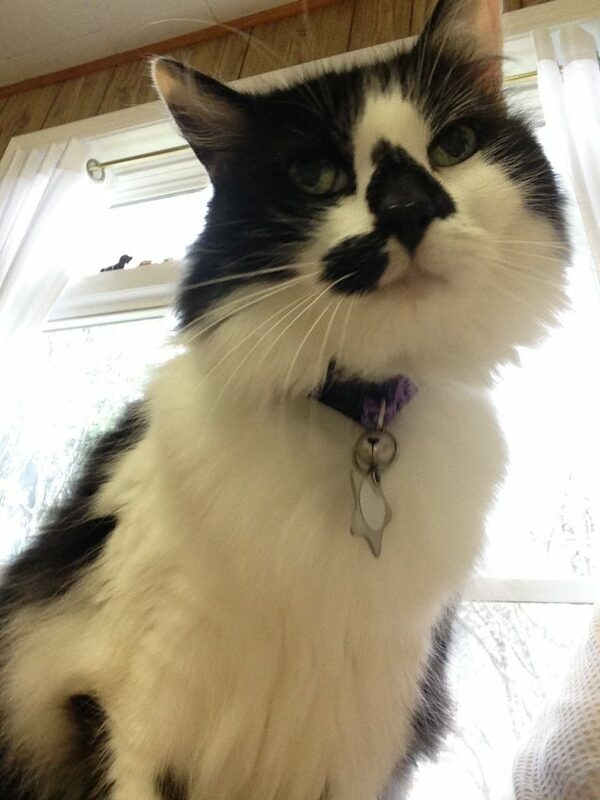 Keeping tabs on your pet’s oral health can sometimes appear to be more challenging than it is. They can’t tell us directly what is wrong (though they may try) so it is up to us to be aware of their health, and the signs that might tell us how they’re feeling. Though we may like to talk to our animals and think they talk back, they aren’t very good at actually telling us what is wrong. What you might think is just bad dog breath could be a sign of dental disease. If they suddenly begin to drool more, increase in bad breath, sudden tooth loss, any bleeding/bruising from the gums, or sudden fussiness when eating may be the obvious ways of Fluffy letting you know there is something more going on. If you take a peek inside their mouth and notice some yellow fuzziness, that would be the beginning of plaque buildup. Bacteria in the plaque leads to gum inflammation and inflamed gums invite bacteria to enter the bloodstream, which leads to greater issues. Luckily there are lots of ways to keep up with your fur babies’ dental hygiene. Oral rinses, brushing their teeth, dental treats/diets, and water additives are just a few simple ways to keep your babies pearly whites healthy. Luckily in February and March, we have special promotions to help you kick start dental awareness. Here at Riverview Animal Hospital, we challenge you to flip your lip, for the month of February and March we are offering complimentary dental exams. A doctor will examine your pet’s mouth and tell you what kind of work they might need to have done. The doctor will tell you what ways you can prevent plaque and tartar build up in the future; as well as you get your name added into a draw for a beautiful gift basket. As if that wasn’t enough as an added bonus, any dentistry booked during the months of February and March will receive a discount, and a goodie bag to take home, and your name will be entered into a draw for a credit towards your account.